my time. Everyone is entitled to preference, but that preference let many great men slip away. Because God is witty and has a great sense of humor, he blessed me with a man with a child. God allowed me to open my heart and mind, and now I am “Mama Kendra” to a beautiful little girl. Don’t get me wrong, I was very hesitant, but I let God lead and the rest is history. 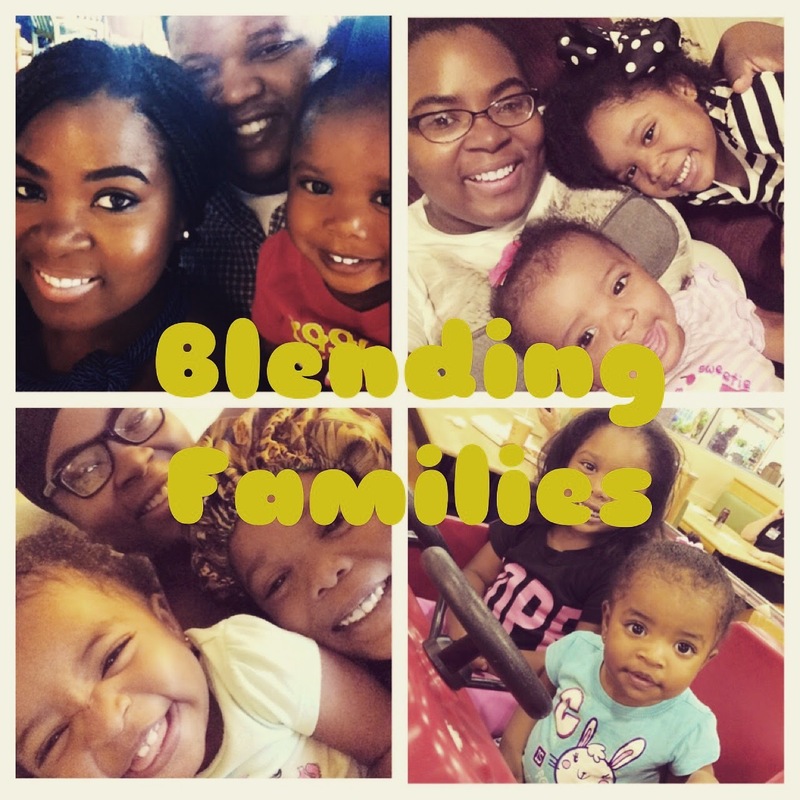 The reason so many partners in blended families feel frustrated is because no one is taught how to deal with the complexities, challenges, and frustrations of stepfamily life. People who marry again, or people who are in a relationship with someone who has children, are typically not prepared. There is no handbook on how to accept another’s “blessing” but, one thing that I knew to do was simply love. Instant love and adjustment is not realistic whatsoever. It takes time, patience, and great communication. When I married my husband I agreed to a total package. A few things I’ve learned along the way, be creative in developing traditions specific to the new family, create innovative ways of dealing with transitions such as holidays or visits, find/attend a supportive church, communicate all feelings with your spouse and always gain nothing but respect from the child and the "outside/other" parent. Be stern in your teachings within your household and never feel like an outcast when dealing with the other parent. Be attentive. Upon marriage, you have taken full responsibility of this child, so live up to that. If you and the child, do not get along, always remember, you are the adult and they are the child. Case closed. It can be frustrating, but it's worth the hard work and effort. At the end of the day, the most important person within a blended family is the child. Everything else comes with learning and adjusting to your new found family.